Without traffic, it’s like sailing a boat without water. There are basically two kind of traffic free and paid traffic. This is a common question from people who have just put up their websites and are starting to drive traffic. Because traffic is useless if no one is buying! I have a couple of different answers to this question. Now, I understand that you need traffic in order to build a list, but the fact is that an email list that you have a strong relationship with is your BEST source of buyers. At the flick of a switch, you can send out an offer to a solid source of buyers and make sales. Of course, this is assuming that you have been marketing responsibly and creating a strong relationship with your list! This is why I always emphasize to people that you have to build your list. If you have a brand new business and haven’t built a list yet, you need other sources of traffic. After an in-house list, affiliates provide the next highest converting source of traffic. …and leveraging the traffic that these sites get for your own site. 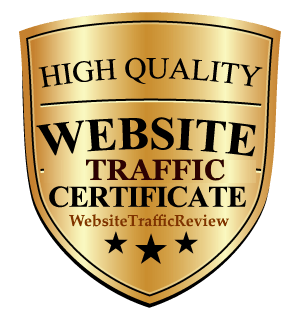 The reason that this is such a high converting source of traffic is because these are people coming to your site who have been partially or completely pre-sold by the referring site. The right affiliates who have strong relationships with their list and audience can send a ton of qualified traffic to your website. Affiliate marketing does have a downside though – consistency. There are two reasons that consistency is a problem with affiliate marketing as a primary website traffic source. When you get a new affiliate, they’ll generally write a blog post or send an email that directs their readers to your site and you’ll get a bunch of traffic and sales. Your affiliate might even make your product a regular feature, but the fact of the matter is that each affiliate you get can bring a spike in traffic but it won’t be a consistent flow of website traffic. The second reason the traffic is inconsistent is because affiliates tend to be most loyal to the product that has the highest conversion and pays the highest commission. This means that an affiliate who’s sending a lot of website traffic your way can suddenly get a better offer from a competitor and you’re left hanging. So although affiliate traffic is one of the best website traffic sources giving you high converting buyers, it’s not a good long-term source of consistent traffic. There are a couple of different strategies to use with search engine traffic – organic and paid. If done properly, organic search engine traffic is by far the most consistent and the highest converting source of website traffic. Someone coming to your site from an organic search listing in Google is going to convert as high as 7 times higher than someone coming from an equivalent paid ad. So if I have a keyword such as “Internet marketing training” and I rank in the number 1 or 2 spot organically and I also have a pay-per-click (Adwords) ad, the people who find me organically are 7 times more likely to buy than the ones who click through the paid ad. There are lots of theories as to why this is true, but the one that makes the most sense to me is because people are sophisticated enough to know that you can’t pay to be ranked organically. So if Google has you listed in the top spot for your keyword, Google is basically endorsing your product! 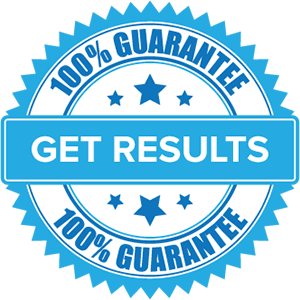 That is hugely powerful and makes the organic search engines (primarily Google) a great source of qualified buyers. Of course, when we talk about search engine marketing, we’re basically talking about Google because it’s by far the biggest source of search traffic. In summary, your list is your highest converting source of buyers but you need traffic sources such as affiliate marketing and search engine marketing to build that list. Affiliate marketing is awesome for its high conversion rate, but inconsistent and tricky for building your business. Organic search engine marketing can drive you the most predictable, consistent source of qualified buyers. And really, even your affiliate marketing is driving traffic that originated from the search engines in many cases anyway! Advertising is still the fastest way to increase visitors to your website. 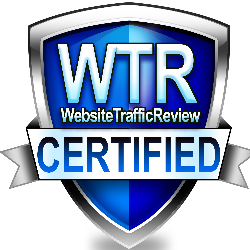 We have been providing our clients with access to millions of visitors daily for almost 10 years. Visit our order page to find out how you can buy social, desktop and mobile visits today! While these are only a few of the things that you can do, there are countless others out there as well. It is all about determining what is going to work the best for your personal business model and sticking with it. When all is said and done, you will have the traffic you like in no time at all. Establish your web presence today with the most affordable marketing packages available on the Internet. 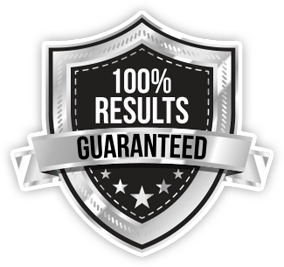 In 24 hours or less we can have a steady flow of genuine prospects landing directly on your web site….Guaranteed! Look back at all of the various best ecommerce traffic sources that can get you some potential buyers for your products and services in the best way possible. If you think I have left out any other important sources, do let me know in the comment section below.